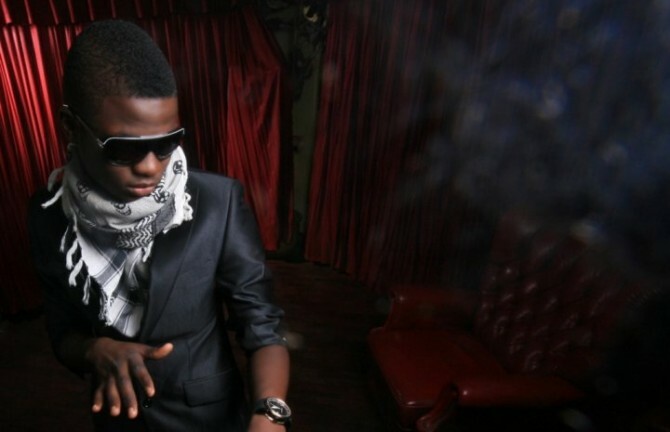 This is the brand new official video for Skales’ new single “Ko Mo Le”. Shot in Washington D.C while the E.M.E. crew was on a US Tour in the summer of 2012, the video was directed by 1st Impressions.